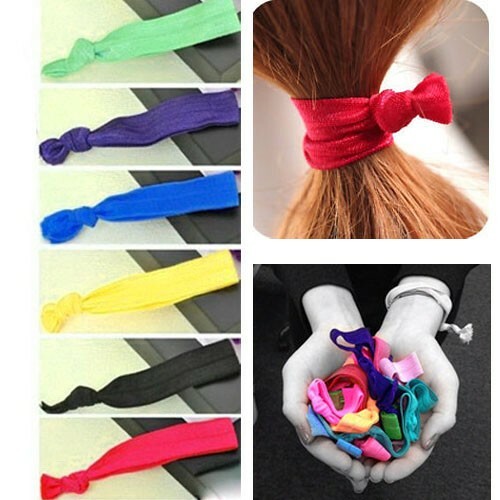 This Hair tie is made of spandex, nylon and also works as a wristband. It's great for girls hair decoration and also bracelets for company events. Custom color and logo are available. Imprint Size: 7/16" x 4 5/8"